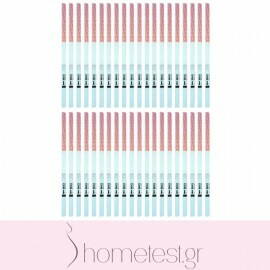 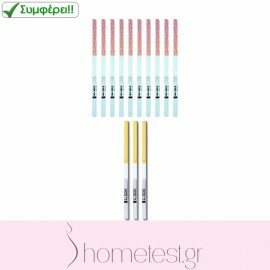 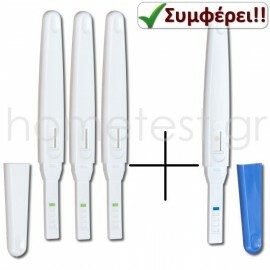 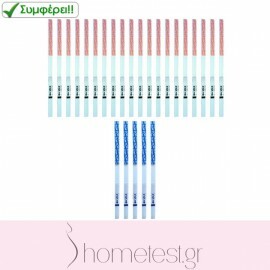 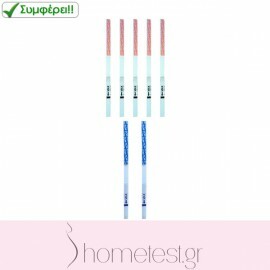 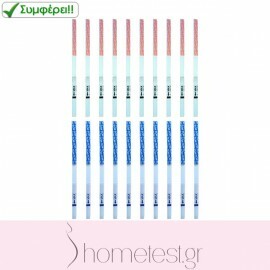 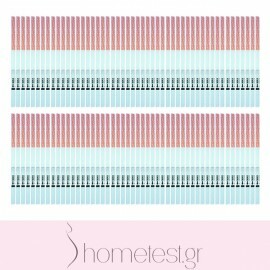 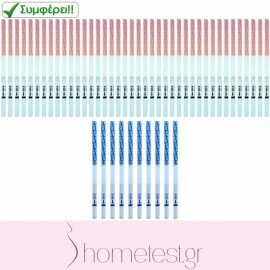 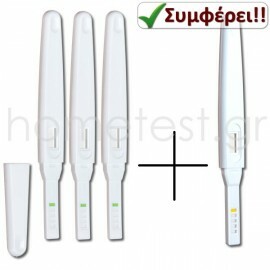 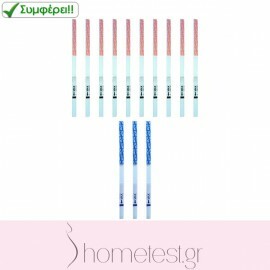 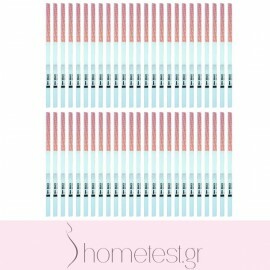 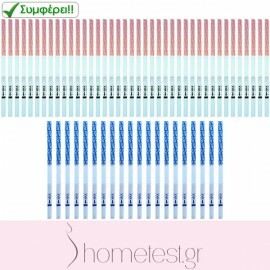 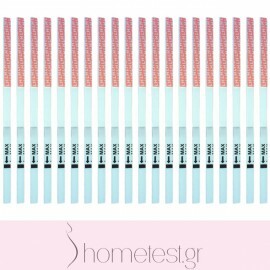 Affordable and reliable HomeTest ovulation tests. 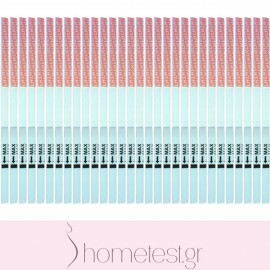 Find your fertile day and plan your pregnancy! 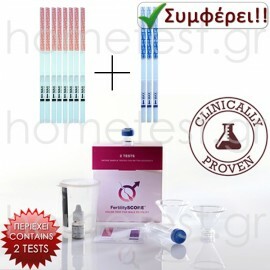 Ovulation tests There are 27 products.